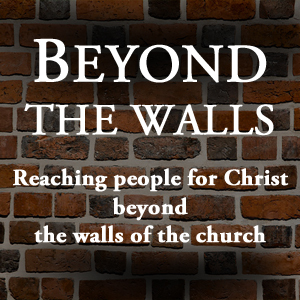 Beyond the Walls is an Outreach Training Program aimed at helping believers engage in evangelism beyond the walls of the church. God created you to change lives. You are significant. You are important. You can reach people that no one else can reach and no one in the world can fulfill the plan that God has for you. His plan for you is yours alone. It only takes one decision to follow Him and only a few seconds of courage to share Him. 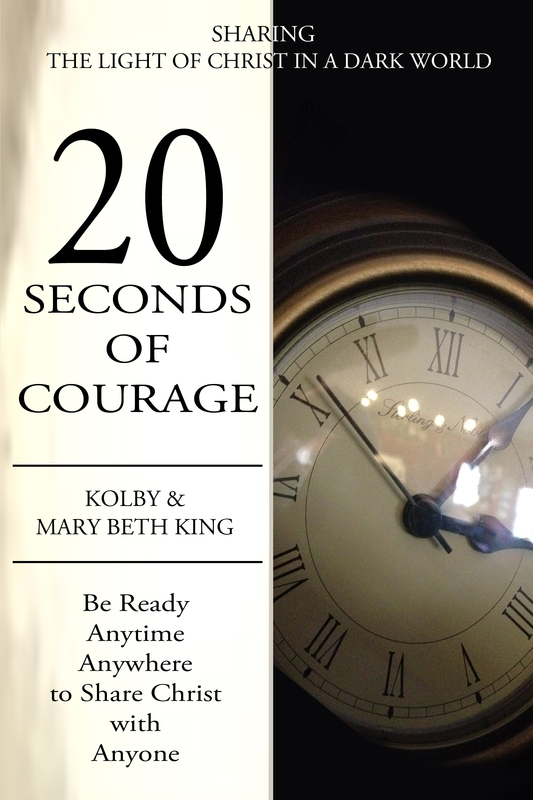 This book will challenge you and train you to be ready to share the Gospel anytime, anywhere with anyone. A sample teaching outline that takes your group through the books above. Access to the online audio training sessions listed below. A printable Gospel tract that is available in both black and white and color. Salvation graphics for your church website. 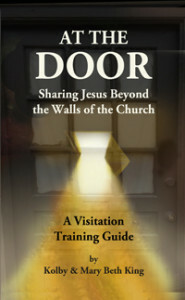 A 6-week prayer guide pattern for use during visitation. Discounted orders on the above books – Provide books for your group for only $8.50 per book plus shipping. Expert training on how to lead a person to Christ with an emphasis on sharing the Gospel with children. After all, if you can share the Gospel in a way that a seven-year old will understand, you will also be able to share it so that people of all ages understand.